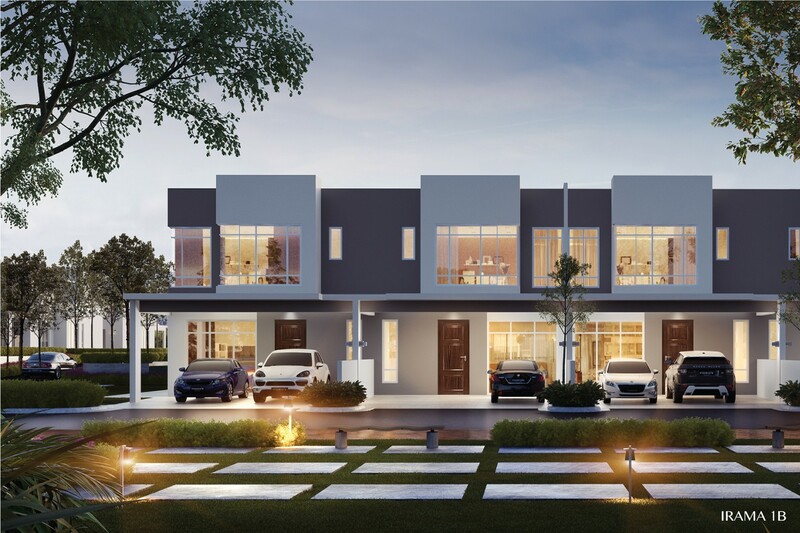 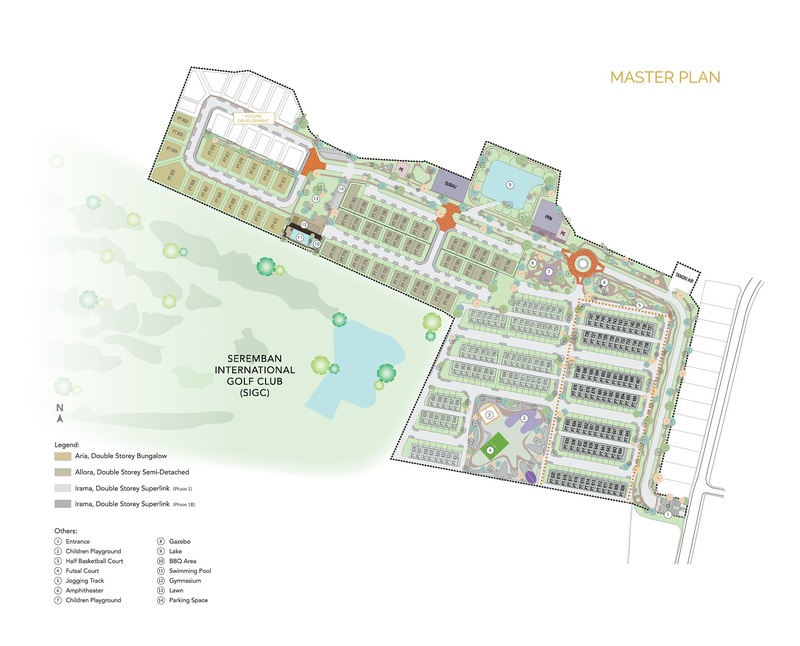 The bustling township of Seremban in Negeri Sembilan is poised to welcome a robust residential development known as Residensi SIGC. 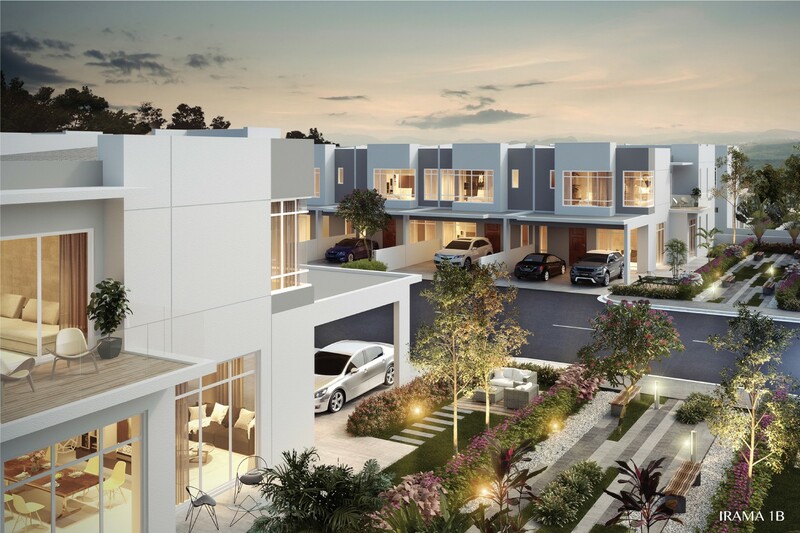 Spread across 41 acres of prime land, Residensi SIGC presents an inspiring living proposition with its 148 units of double-storey superlink homes, 38 semi-detached houses and 31 double-storey bungalows. 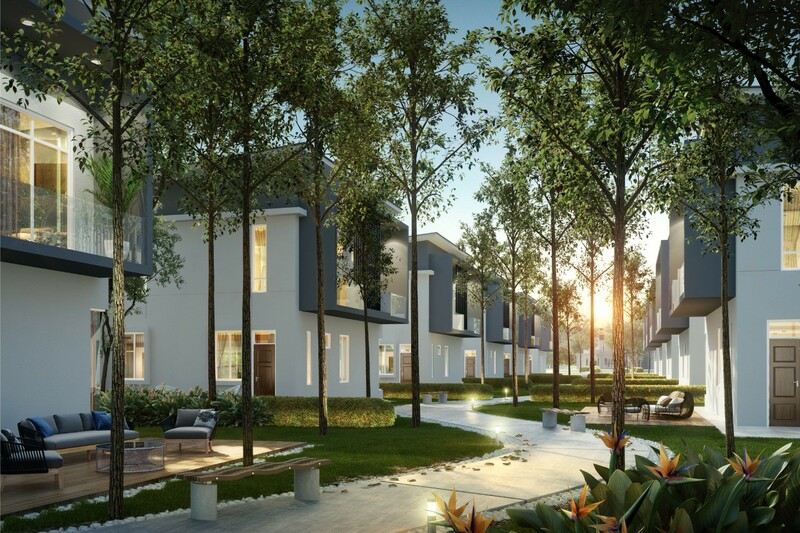 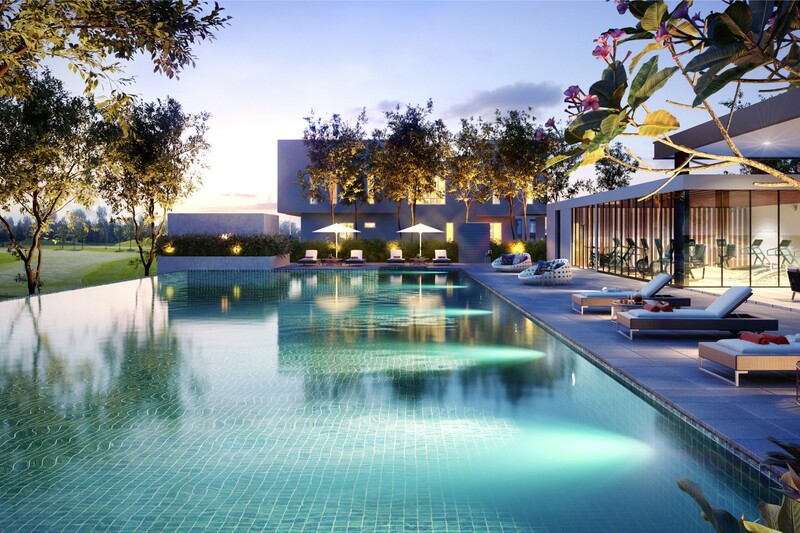 Surrounded by lush greenery and a rustic country-side ambience, Irama, Allora and Aria sets the tone for a well-balanced lifestyle away from the city whilst within convenient access to urban amenities. 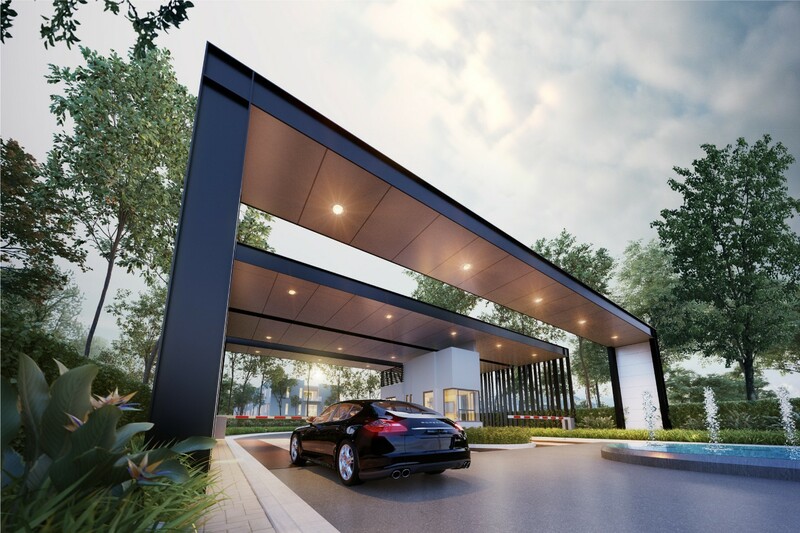 Pavilion, Jln Residensi SIGC 1, Paroi Jaya, 70400, Negeri Sembilan. 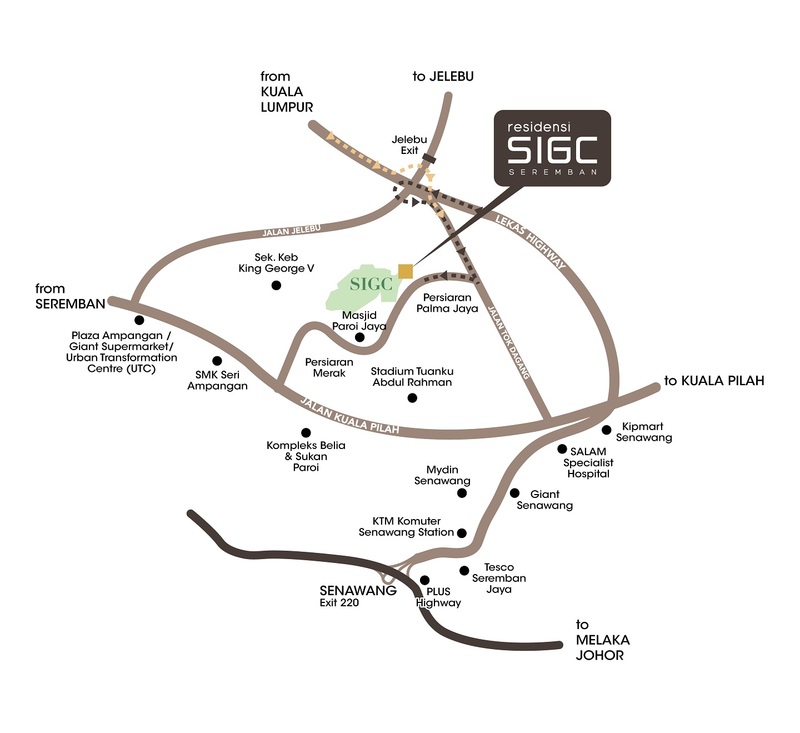 Interested in Irama @ Residensi SIGC?